A number of years ago, the Cunningham family were given this scrapbook by Alfie Sayers. 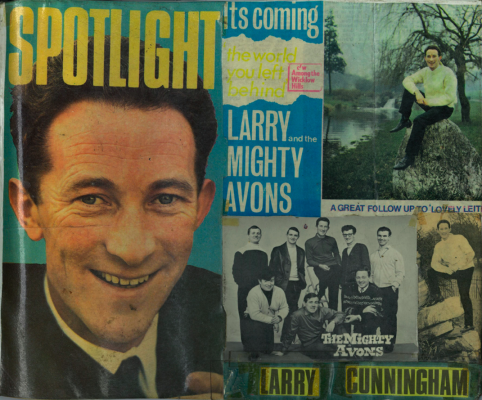 His sister Winnie Morton was a huge fan of Larry Cunningham and the Mighty Avons and put the scrapbook together when they were at the height of their fame in the 1960’s. 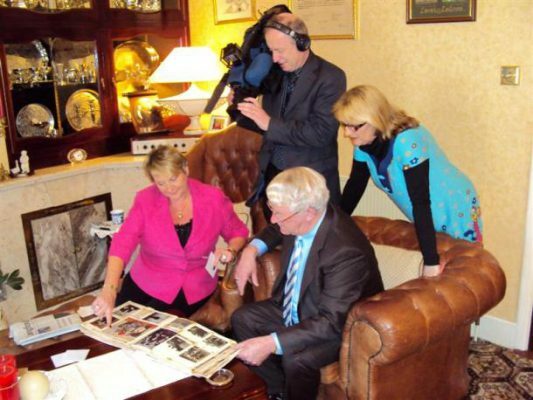 The book was featured in an RTE program on the life of Larry Cunningham ‘A Little Bit Country’. Click here to see the scrapbook. 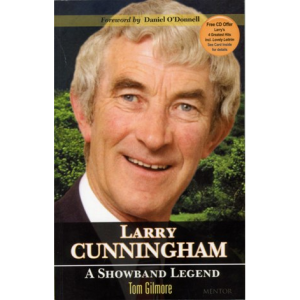 The Cunningham family decided to have the book put into digital format in order to share the memories with all of Larry’s fans.